It is said that moving house is in the top three most stressful things a person goes through in their life time, that… divorce and deaths. Moving does not necessarily have to be the answer if you are outgrowing your home, or it is no longer serving you as well as it could be. The cost of moving (especially in London) is at an all-time high, what with the added costs of agency fees, solicitor’s fees, stamp duty, removals and storage costs. 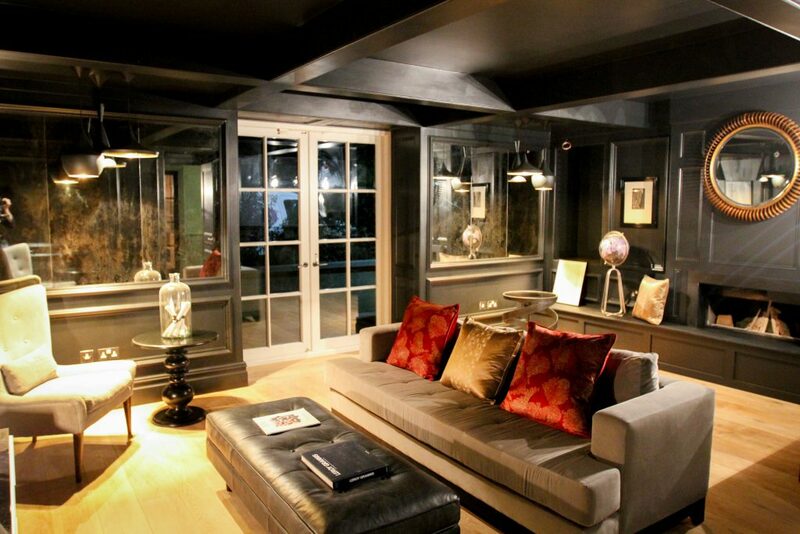 When possible, It may well be in your interest to consider extending your home rather than moving. We also recommend laying out your floor plan with a designer and seeing if a reconfiguration could make sense. It is often much less disruptive and expensive than a move or extension, and may well solve your problems! 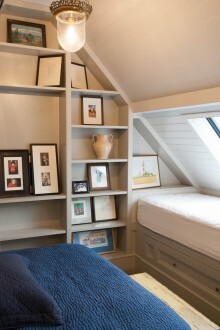 Another consideration to make it what kind of space do you need. This too will have ramifications on the design process and you need to make sure you keep the structure balanced. 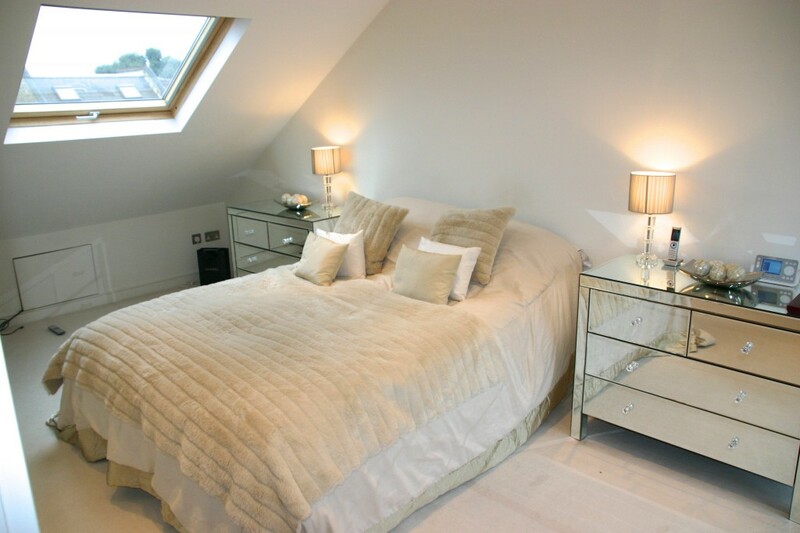 Loads of bedrooms but tight living space will make the property seem top heavy, where as a generous ground floor with a teeny bedroom on top will make it too bottom heavy – making the property difficult to sell, if and when you decide to move on in the future. 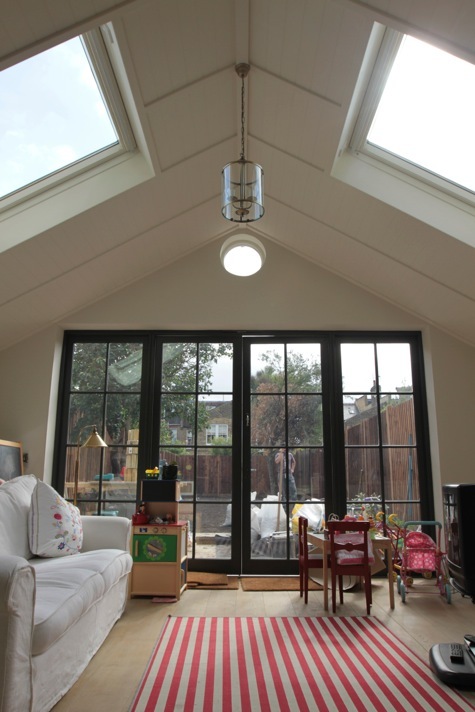 Here are four expansion options to add more space to your property. We have ordered them in what we think to be least £/square footage to highest should you choose to extend rather than move. 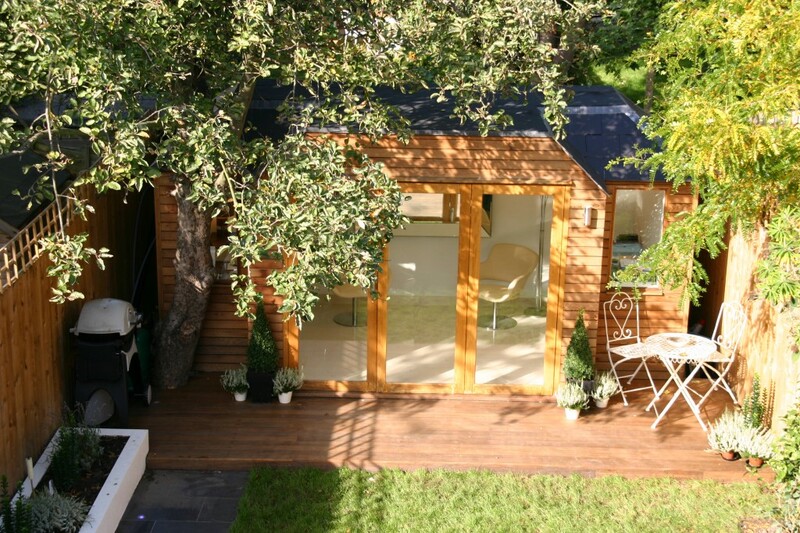 Recently we spoke with an estate agent who said to us that garden rooms add significant value to a property because they are treated in the same way as loft conversions. 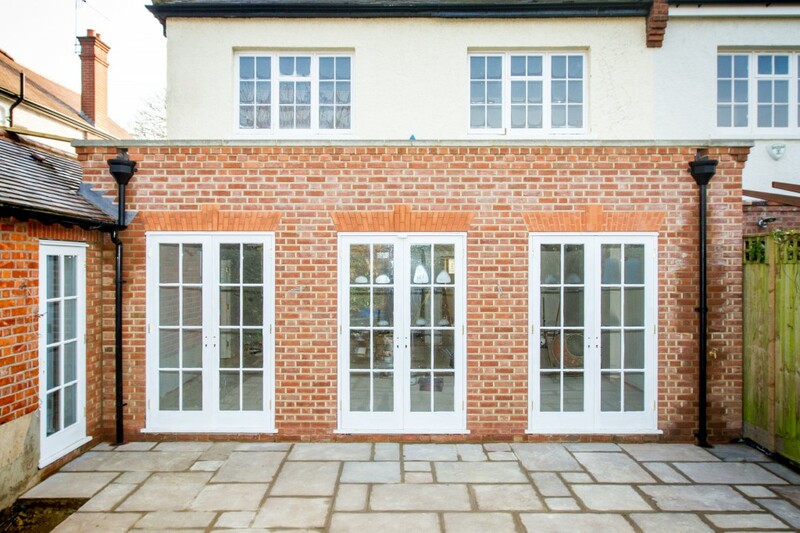 Both types of extensions relieve pressure on the main house and create the feeling of a separate space that is becoming increasingly sort after. 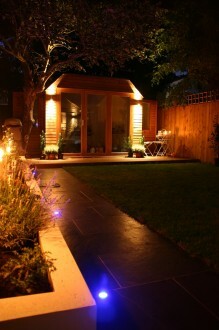 When insulated, heated and fitted with amenities, a garden room is a remarkably versatile space. It could be used as a home office, a games room or even a guest room. It’s also worth mentioning that a garden room is the least intrusive method of extending in comparison to the others we will discuss in this article. The building works (and mess) are all away from the main house, and should you choose a prefabricated structure, it could even be up and ready to go within the day! 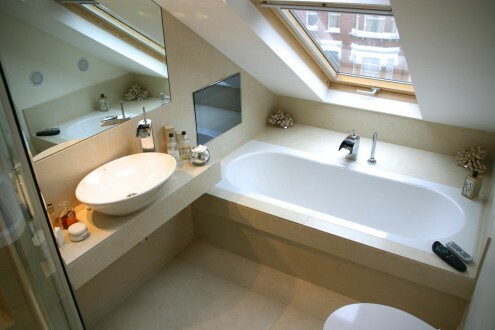 One of the main advantages or a loft conversion is that it is a lot cheaper to work above a building then below. It is also not particularly intrusive, as like the garden room, the works are contained to the loft. 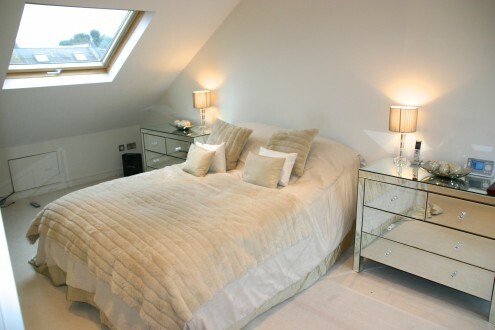 By default, when you embark on a loft conversion, you are also by default, insulating your whole home. 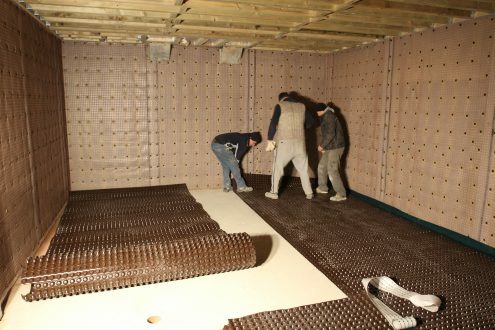 By adding modern high quality insulation into the roof structure, you will ultimately be increasing your homes energy efficiency. Ultimately saving you money on your heating bill. 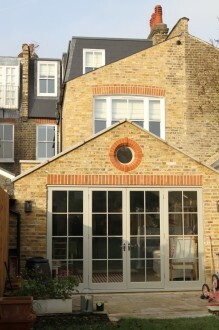 A ground floor extension does exactly what it says on the tin. More often than not, a room extension is used when clients are wanting to increase their kitchen size. 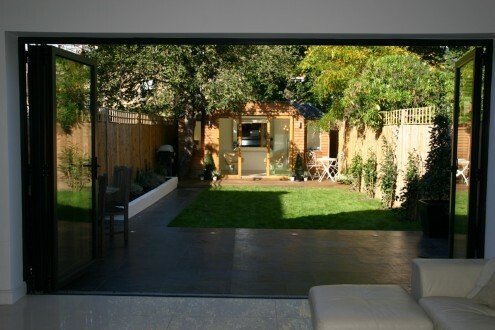 An extension offers is the opportunity to draw together the garden and the room in question. 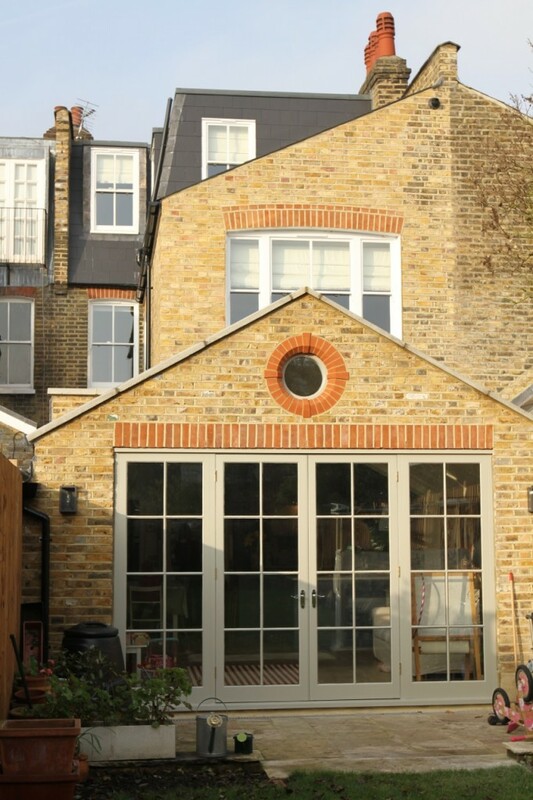 Creating more of a feeling of flow through, and out of the property especially when full length windows or glass bi fold or sliding doors are used. Perfect for family living, so you can keep an eye on children playing outside. 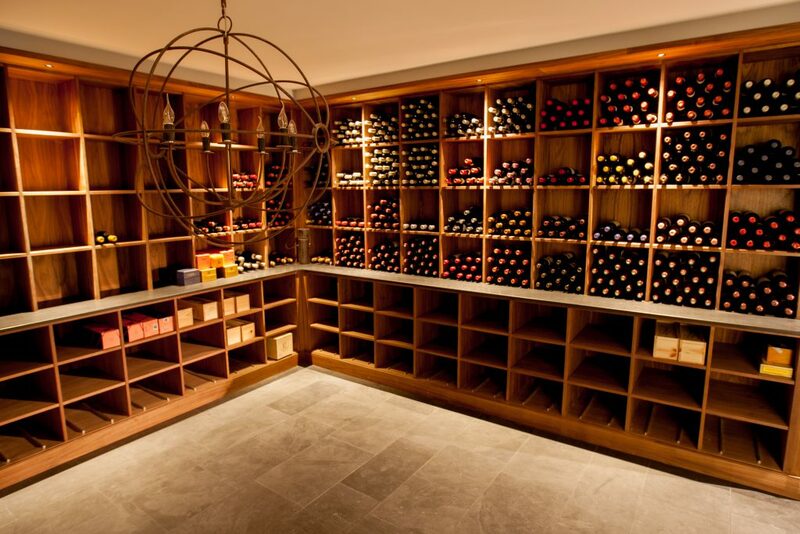 Basements are the most expensive kind of extension you can do but can give absolutely stunning results. They give you huge amounts of extra space when square footage above ground is lacking. They make excellent home cinemas, gyms or even wine rooms. 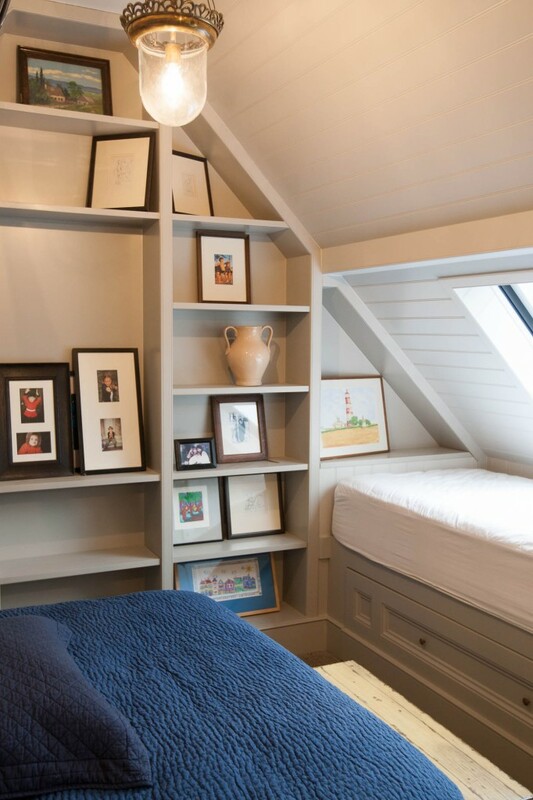 With the inclusion of light wells, sun tunnels or flat roof lights a basement can be just as light and breezy as a room on a ground floor.